Of all the various practices in the SEO industry, link building is perhaps treated with the most caution, and rightly so. This is largely down to the Penguin Update – released during April 2012 – which penalised websites employing poor quality or spam linking techniques. The industry changed almost overnight and many marketers still fear that building backlinks may result in penalties and subsequent traffic losses. 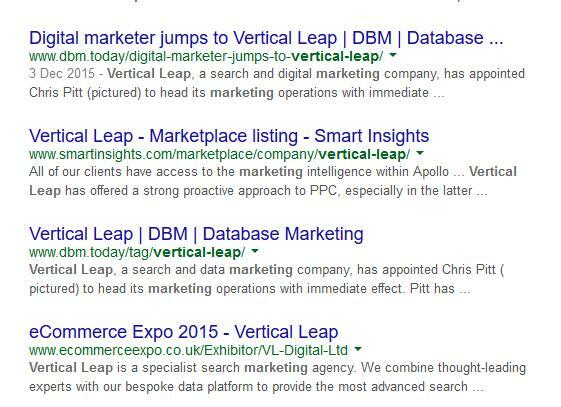 At Vertical Leap, our SEO experts and content promotion team use only the most relevant and white hat, ethical link building strategies to create high-quality links pointing to your website. 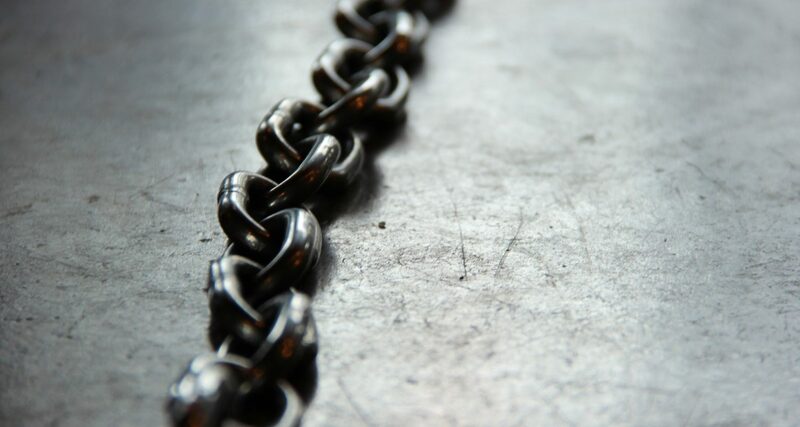 Why does link building matter for search engine optimisation? Link building works in tandem with search engine optimisation (SEO) to help achieve the best ranking results online. This means that link building should not be your only tactic for search success, but it is an essential part of the discovery and value attribution process for greater gains online. When evaluating the value of a page, Google will use links as a key part of the ranking factors (at both page/topic, keyword and site level) to determine how these are related as well as their popularity. For example, if one page has a single link to it from a trusted source – such as a national newspaper – while another has several from multiple poor-quality sources, Google’s search algorithm should conclude the former is more valuable. However, this is not the only reason why you need an effective link building strategy. If you refrain from creating links, you not only miss out on search visibility but your referral traffic, brand exposure, and online relationships will suffer. Arguably one of the most important steps in any link building campaign is not to build all the links. To support ongoing and natural link acquisition, your website must have something that you – and your audience – want to automatically link to, share and engage with. Once you’ve created a linkable asset, the next step is to easily disseminate it amongst your audience. One of the best ways to do this is through the creation of a company blog (or sharing through an existing blog). Ensure it is regularly populated and promoted and soon your audience will be interacting with it themselves. This creates a natural link building strategy and promotes your brand. Tom’s Top Tip: What if my company doesn’t do anything interesting? Although some businesses might feel that their service won’t appeal to many, they can always create something interesting. If struggling for ideas, why not write about developments in the industry, create case studies, or do something newsworthy? For example, corporate charity projects. The next step is to identify existing mentions of your brand and approach these for links. As these websites have already spoken about your company, it isn’t too much of a stretch to ask them to include a link. As a result, this will give you several mentions which you can approach and request for converting into links. It is important to understand that the purpose of the link is not just for ranking gains in Google and the other main search engines, but also to facilitate easy user learning as well as referral traffic to your website from relevant and associated audiences. Tom’s Top Tip: What if no one is responding to my emails? Asking someone to make a small change on their website – especially if that particular page is several years old – can sometimes be a tall order. If no one is responding to your emails, consider going through the webmaster or finding the person responsible for maintaining the website. They will usually help you out. If struggling to find their contact details, we’ve written a great post about that. Broken links are completely unavoidable. If you’ve ever changed a URL or moved a resource, your website will most likely have broken links pointing to it. As a result, these links do not carry search value and should be fixed. Furthermore, fixing these broken backlinks should be a priority as to do otherwise would result in a poor user experience and reflect badly on your organisation. Finding and restoring these links is a relatively straightforward process (although to do it manually is laborious and draining). You will need to collate multiple data sources to find every dead link pointing to your website. You then need to put together the relevant strategy to redress broken backlinks and contact external target websites for link fixing. There are tools available that can help with broken backlink discovery (such as Ahrefs), however no single tool will give you all of the link information required; and you still need to manually review the data to understand where the opportunities are. It can be exhausting, especially for well established businesses with large link profiles. At Vertical Leap, Apollo Insights does this work for us. Pulling together backlink data sets from a number of different solutions in order to provide our expert digital agency teams with the most comprehensive picture of your ever changing external link portfolio available. What if someone has just misspelt my domain name? The above assumes that broken links have been created due a technical error. However, these can occasionally be caused by a user. For example, if they have incorrectly entered in the name of your website or an incorrect part of the URL, such as HTTP instead of HTTPS. Again, although there are free tools available, for example one called Domain Name Typo Generator, to identify possible misspellings and errors, we use our own deep data platform and SEO specialists to fulfil this need. Once you discover the misspelt domain name links, then it’s just a case to effectively contact those responsible for the mistake and getting it fixed. 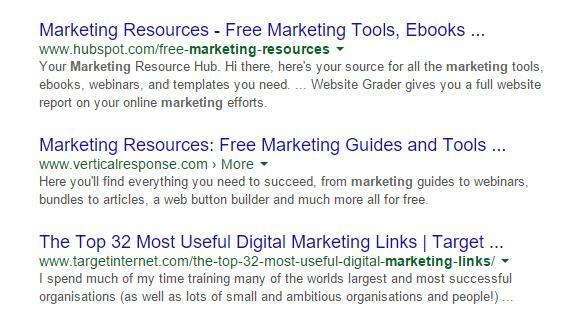 Tom’s Top Tip: What if I have thousands of broken links? It’s always disheartening when you have absolutely thousands of broken links and you can’t see an end in sight. The bad news is that these need to be corrected as soon as possible. The good news is that if you do do it, it will be provide positive results down the line. Citations and directory links are a vital component part towards local SEO success. Similar to an online phonebook, these websites contain details about your business to help with advertising or making its existence known. This is likely to improve your local rankings, and often brand rankings too, as Google is believed to cross reference its own data against many of these listings, thus serving as an effective trust signal. Simply put, the more of these relevant, and mixed (including natural) links you have from authoritative sources, the better your website should be able to support performance gains (as part of a broader SEO campaign) in local search results. Finding a list of effective directory websites can be difficult but the important part of this is relevancy, user value, and quality. Before building any directory or citation links, make sure you’re working off correct data first. This could be something as small as determining if your company name ends in ‘LTD’ or finding out if the address on your site is completely accurate. Above all, if you move offices, remember to update these directories. At some point, you will have come across a website with an article showcasing the top “useful links” or “resources” for a particular topic. These articles are extremely popular and beneficial for finding other sources which may be of interest. If you’ve created a linkable asset which you believe deserves to be in this list, then you should contact the person in charge and make your case. Tom’s Top Tip: Can I create my own resource list? Although we’re about to move onto the subject of guest blogging below, I’m jumping the gun with this one. If pitching an article to an organisation, you could suggest the top resources for a particular subject area. These are often well received as they are popular, shareable, and – above all – they are great opportunities for you to mention your own resource. It’s all too easy to dismiss guest blogging and article placements as a tactic of spammy link builders and black hat practitioners. However, if done effectively, this can be one of the most powerful weapons in your arsenal. There are literally thousands of websites out there which want or accept contributions from third parties on a variety of different matters based on relevancy, content quality, and expertise. To make it work, you’ll just have to entice them with truly first class content, the building of a genuine business relationship, and the collaborative working on the best ideas for content creation. After all, you want only the best materials on your website, why should any external website be any different? Tom’s Top Tip: quality, quality, quality. Did I mention quality? Everyone working in online marketing has probably received a terrible email pitch. You know the ones I’m talking about. The person creating them has done no research, sent them out in bulk, and barely bothered to spell check. Now imagine receiving about 10 of these a day. Quality is everything when pitching for guest posts as yours must stand out from these terrible emails. Be sure to personalise, research, and tailor every pitch to the person and publication you’re contacting. Furthermore, these individuals aren’t waiting for you to get in touch. They are very busy people and will probably need chasing up in a week or so. Always remember to send a reminder email. Should I buy links for SEO? Link building is a practice which requires time, patience, and a great deal of effort. Consequently, it can be tempting to resort to buying links to speed up the practice. However, Google clearly states that exchanging money (or any other form of payment) for links can negatively impact a website’s ranking in the search engines. Therefore, it simply is not worth the risk. Many sites fall into this quick and easy approach to link building at the long term detriment to search engine success – avoid this. Instead, take a leaf out of the tortoise and the hare – and remember that slow and steady wins the race. Featured snippets are Google’s way of making sure users get the very best answer to informational queries. In this article, we’re going to show you what you need to do to be in with a chance of bagging that much sought-after featured snippet. Search engine optimisation isn’t always much fun for small businesses. Aside from having to compete with your closest rivals, you’ve got those industry leaders hogging up page one of results.